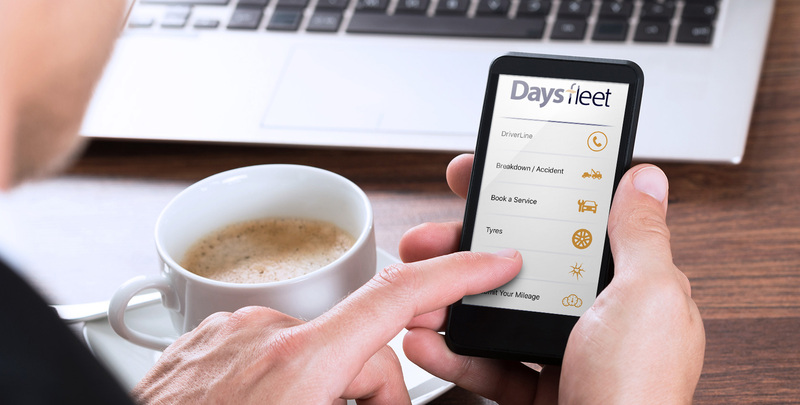 Our Days Fleet Driver App helps to keep your company car or van on the road, even when you’re not near a computer. Simply search for “Days Fleet” on the App Store or Google Play store and follow the instructions to download our App on your device. Simply search for “Days Fleet” on the App Store, Microsoft Store or Google Play store and follow the instructions to download our App on your device. Our online Client Dashboard makes it even easier for you to stay connected and manage your fleet in real-time anytime, anywhere.